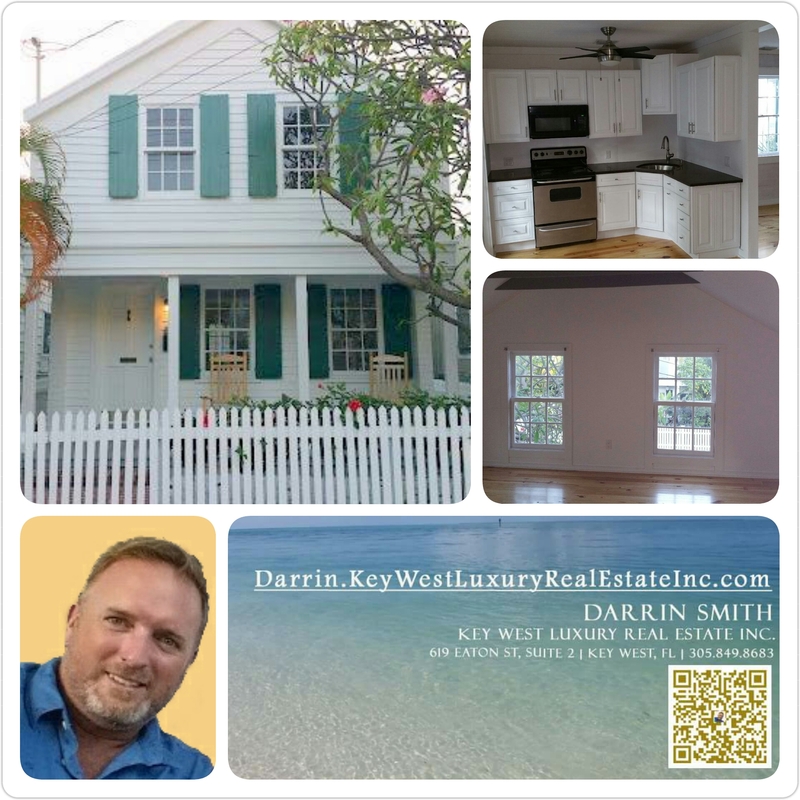 1009 Eaton St in Key West: #SOLD @ $818,000! Lovingly Updated + Historic home just a few steps from Historic Seaport! To my clients, Jim and family, thank you for listing your home with me! I truly appreciate your business and grateful for your trust! It was a pleasure to work with you all on this property. Enjoy your new home, Christopher! Cheers! Written by Darrin Smith on August 17, 2016 . Posted in SOLD!